Find out what the critics have been saying about ‘Private Collection: Unperformed Objects’. 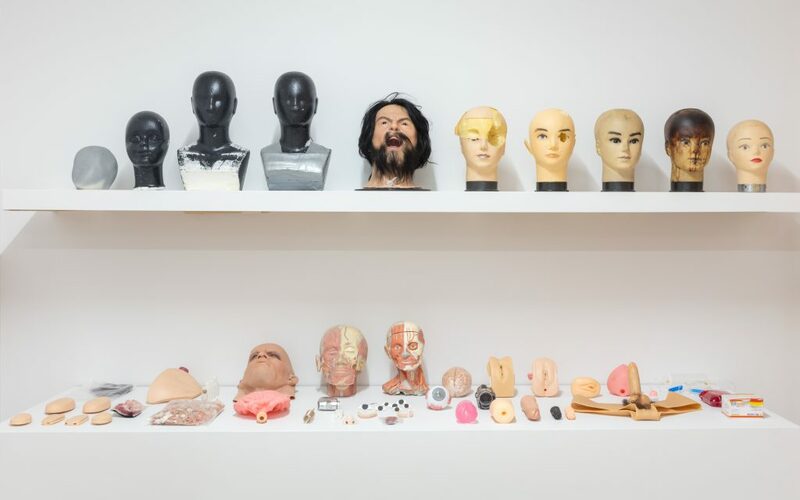 Geumhyung Jeong, Private Collection Unperformed Objects, 2017. Exhibition view, Delfina Foundation. Credit Dan Weill. — Ned Carter Milles, ArtAsiaPacific, 6 November 2017. — Ellen Mara De Wachter, GARAGE Magazine (Vice), 6 October 2017. — Alice Primrose, Royal Academy of Arts, 1 November 2017. — Haely Chang and Ann Arbor, Ocula, 13 December 2017. — Tabish Khan, FAD Magazine, 27 October 2017. — Philomena Epps, Artworks London, 20 October 2017. And also recommended by Whitewall and Evening Standard.